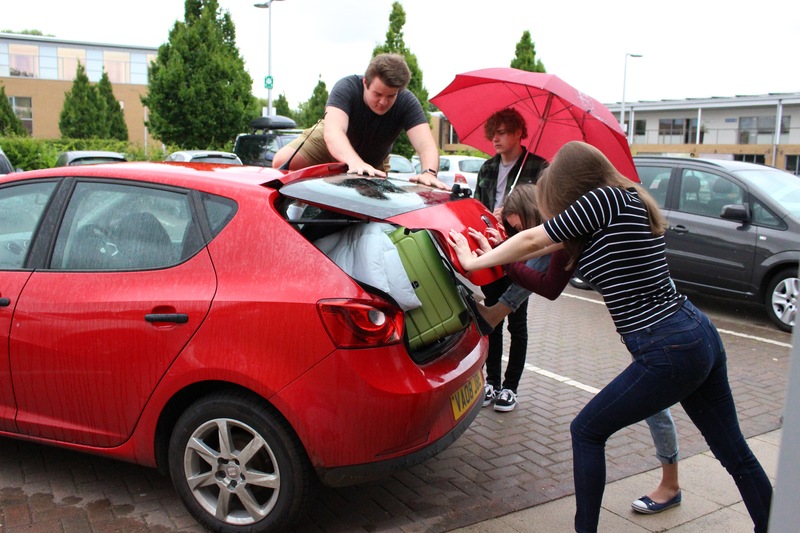 It’s normally around this time that many of you will start to consider what you will need to pack for university. At In a Box Group Ltd we understand the restrictions that storage in a student room imposes and we understand the importance of ensuring you have everything you need to make that transition from living at home to living independently as smooth and as comfortable as possible. Our research elves have been hard at work creating a fantastic checklist that will help you identify what you should take…and what you shouldn’t! It also has lots of useful extra tips covering subjects like stretching your finances and your own personal safety. If you would like a copy of our Guide to What to Take to University, please email your request to info@inaboxgroupltd.com or leave your details on our contact page and we will whizz a copy over to you!